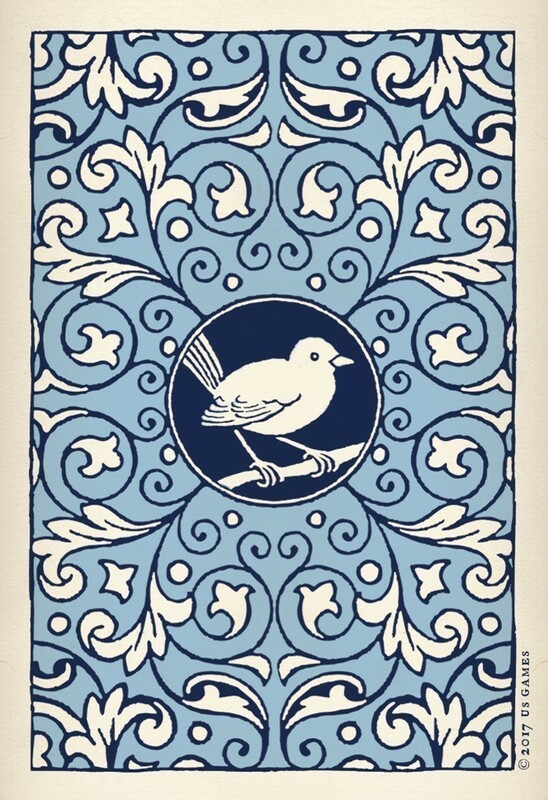 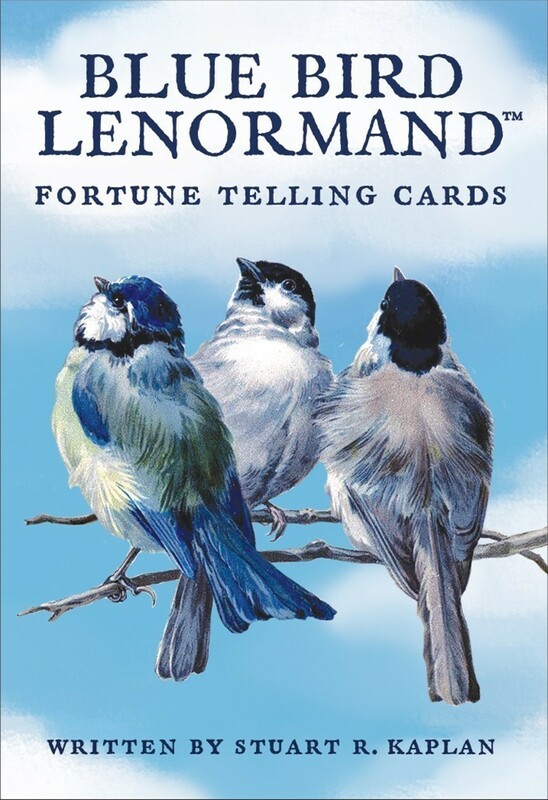 The Blue Bird Lenormand deck has an updated design with elegant, classic artwork. 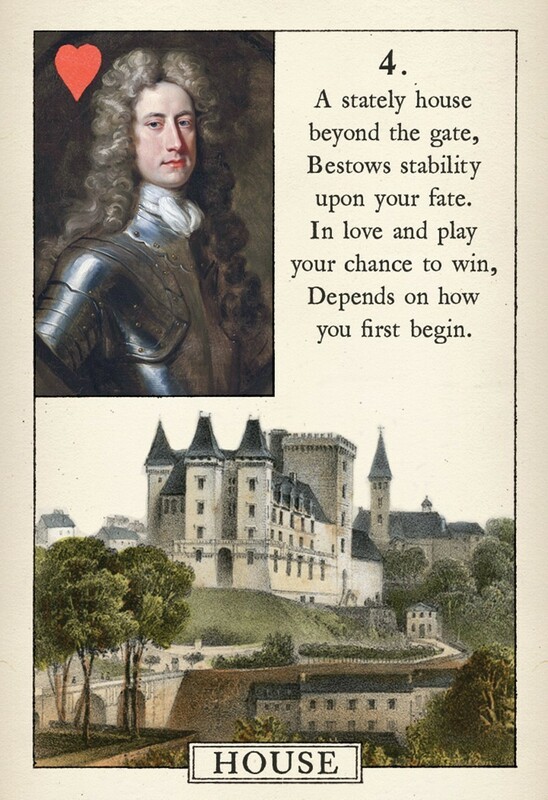 The 38-card deck now has extra Gentleman and Lady cards. 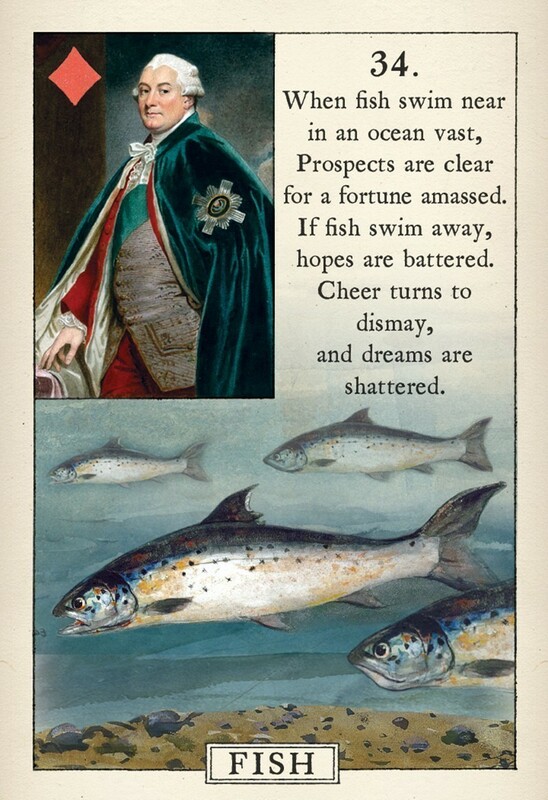 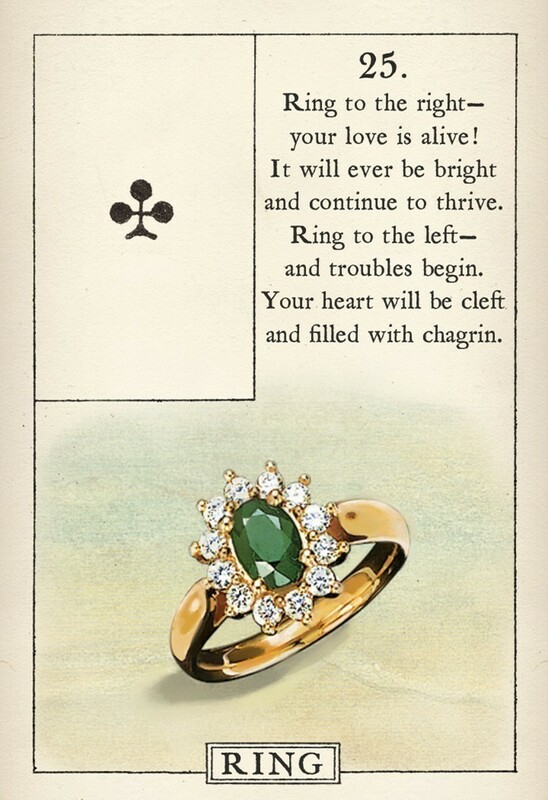 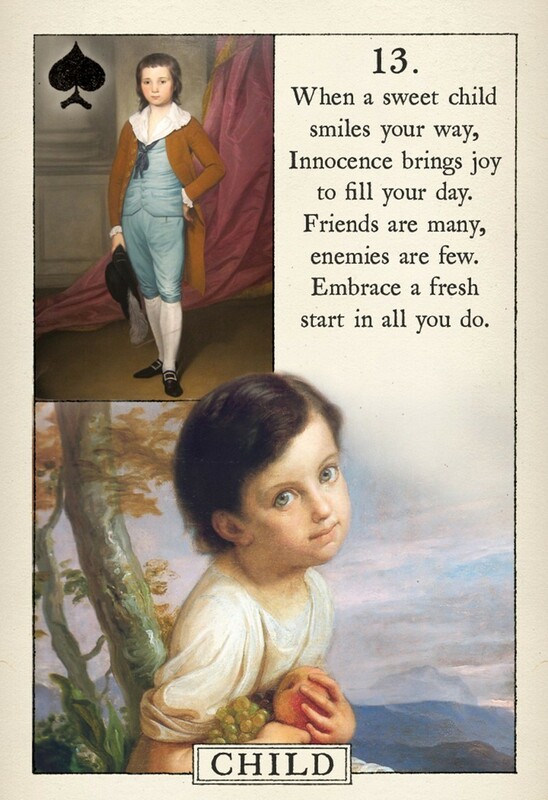 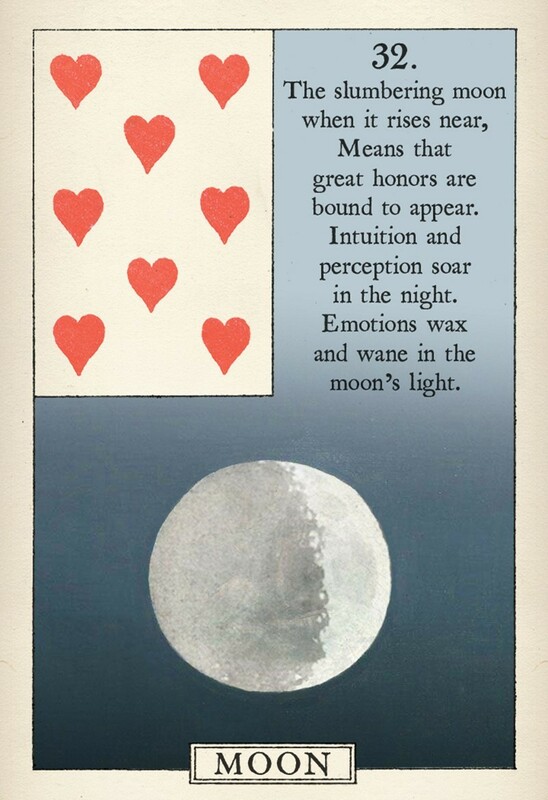 It features playing card inserts and verses by Stuart Kaplan to assist the reader in interpreting the card meanings. 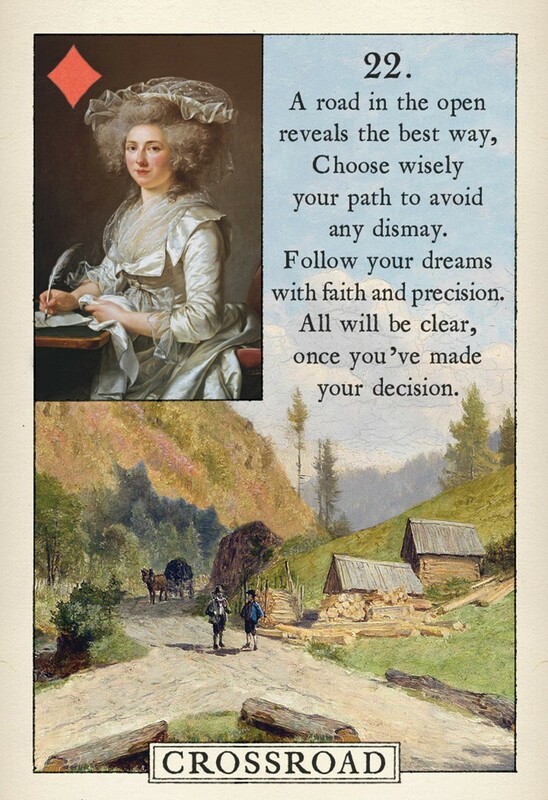 The 40-page instruction booklet includes a brief biography of Mlle. 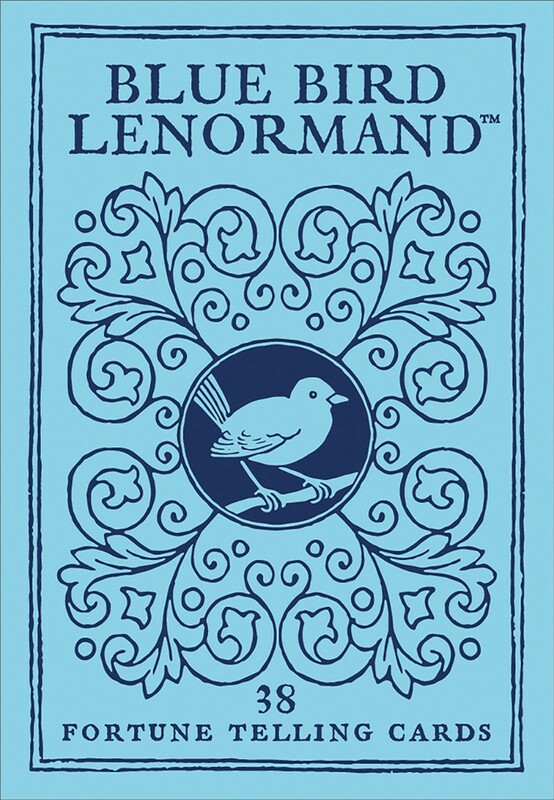 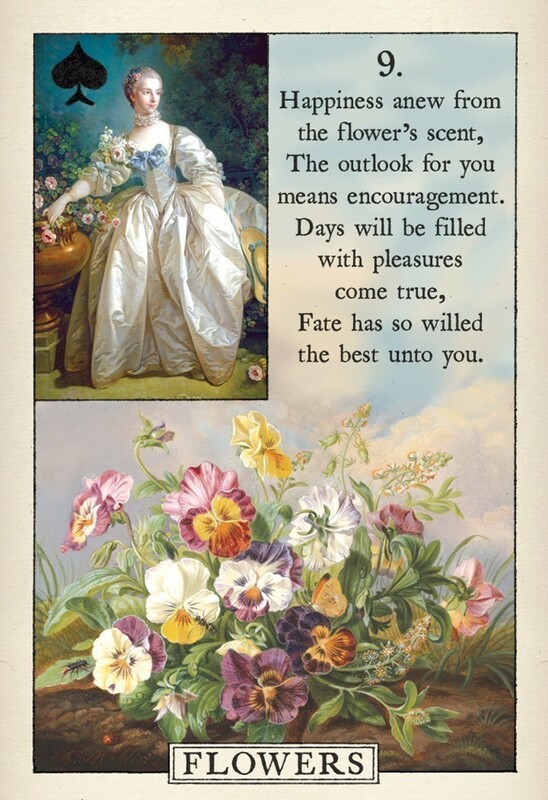 Lenormand and card meanings.